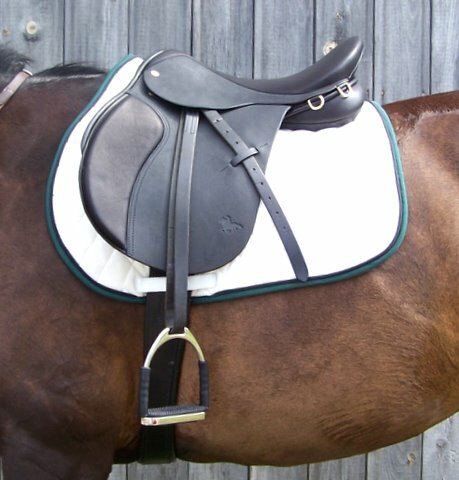 Introducing the Summit, the newest saddle in our “Green Mountain” line.This is another saddle we have designed in conjunction with Black Country Saddles of England built on the freedom tree, which fits so well on many of the broader horses. The billeting options are almost endless with five billets to choose from. 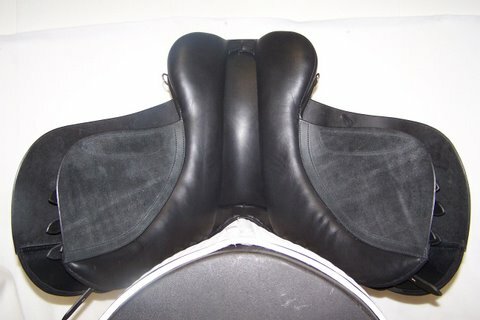 Use the center three for traditional girthing or the first and last to help balance the saddle front to back on a real wide body. 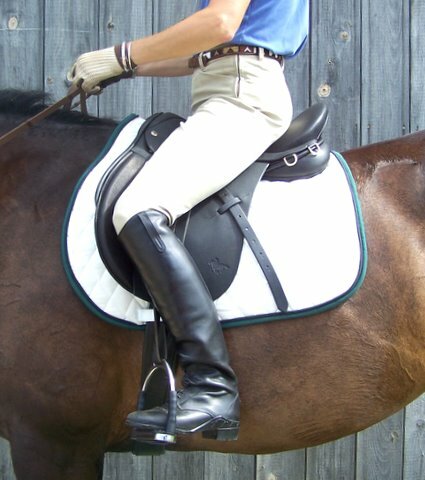 We have chosen to use vintage leather for its suppleness and ability to break in easily, and have used reverse doe on the seat and knee pads for rider comfort. 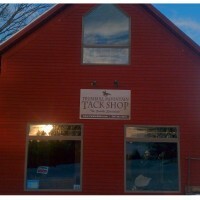 There are dee’s in the back on both sides to carry cantle bags, or anything else you may need for the trail. 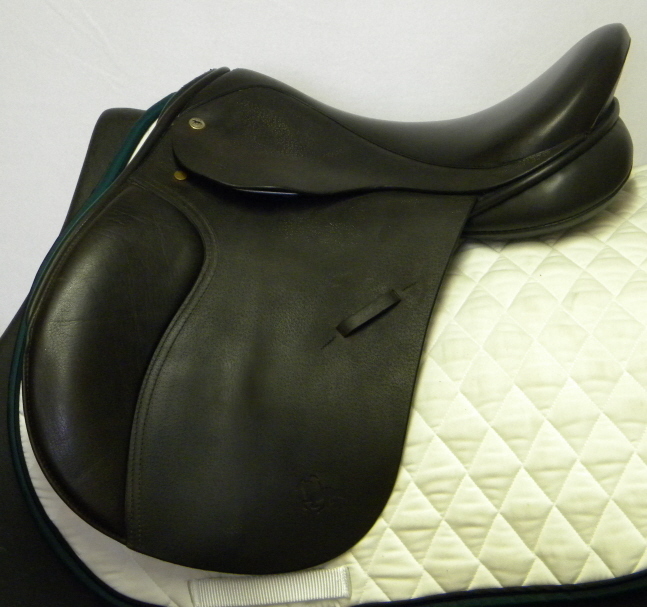 This is truly and all purpose saddle with a more traditional look than our Equinox 2, but with the same great fit. Go ahead, jump a fence, do some dressage, but most of all have fun! 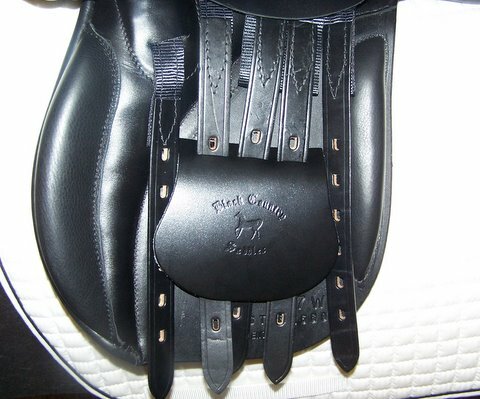 16.5″ – 18″ in wide and extra wide trees or to template.